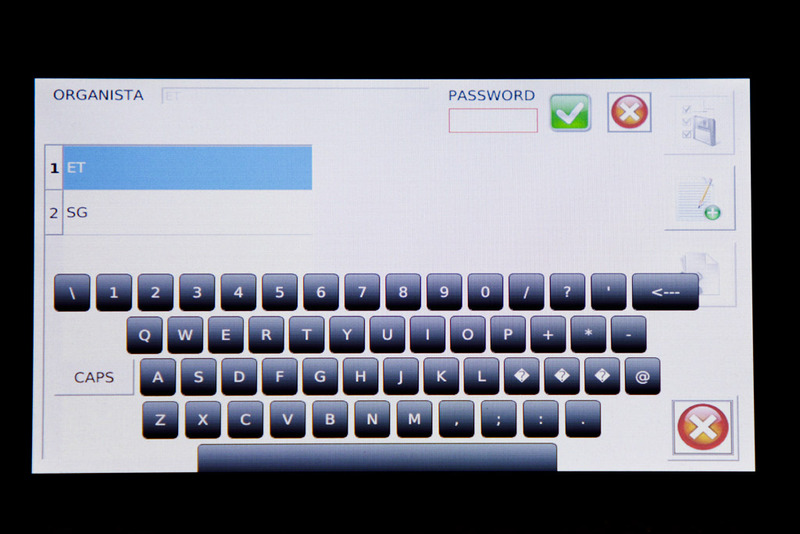 “Organ Ter” is the most complex interface system for pipe organ control and it consists of a smart terminal equipped with a color 7 “touch screen display panel. This terminal allows complex management of various options, with several different organists that can store their own tracks and prepare playlists, all password-protected. 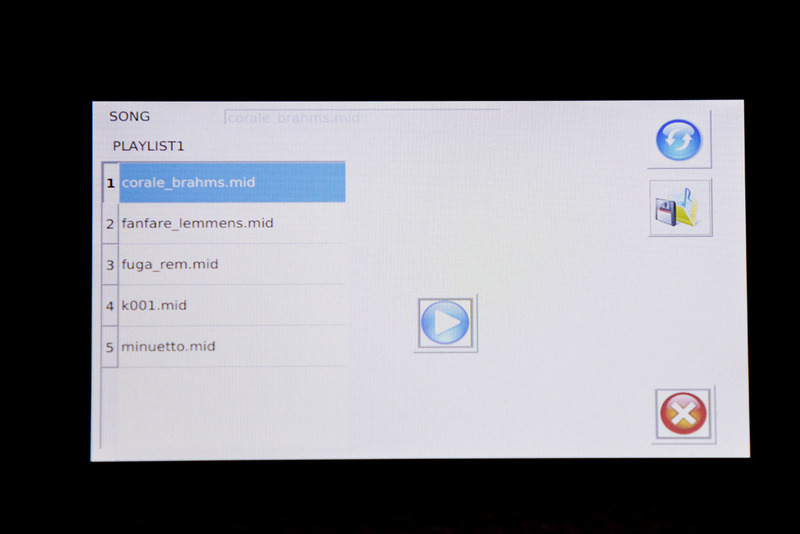 It is also possible to record and store midi tracks, and to prepare playlists. 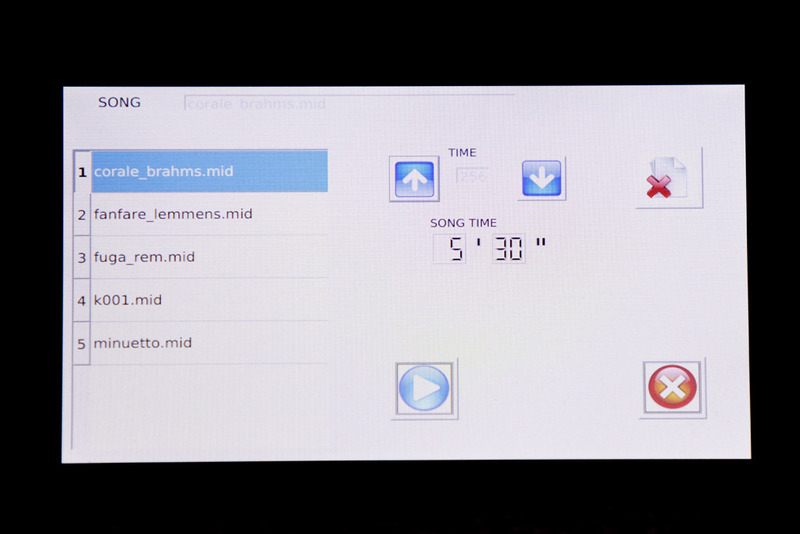 In combination with the option “Organ Play”, with “Organ ter” it is possible to play tracks remotely.